A professional ?pitching coach? 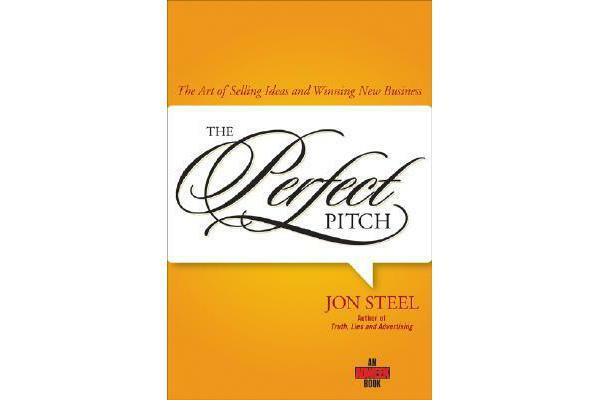 for one of the world?s largest marketing conglomerates, Jon Steel shares his secrets and explains how you can create presentations and pitches that win hearts, minds, and new business. He identifies the dos and don?ts and uses real-world examples to prove his points. 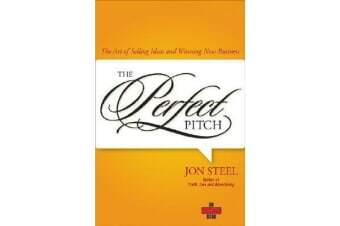 If you make pitches for new business, this is the perfect book for you.